Happy spring! 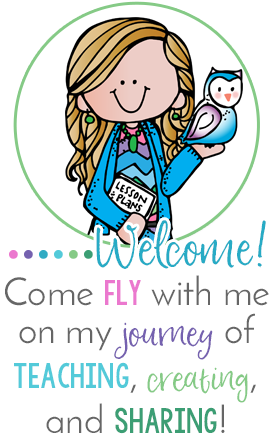 I am so excited for bunnies, chocolate eggs, and fun spring math and language arts centers with plastic eggs and baskets! With the spring weather, though, comes the dreaded Spring Fever epidemic that every year seems to hit my classroom sometime in March! 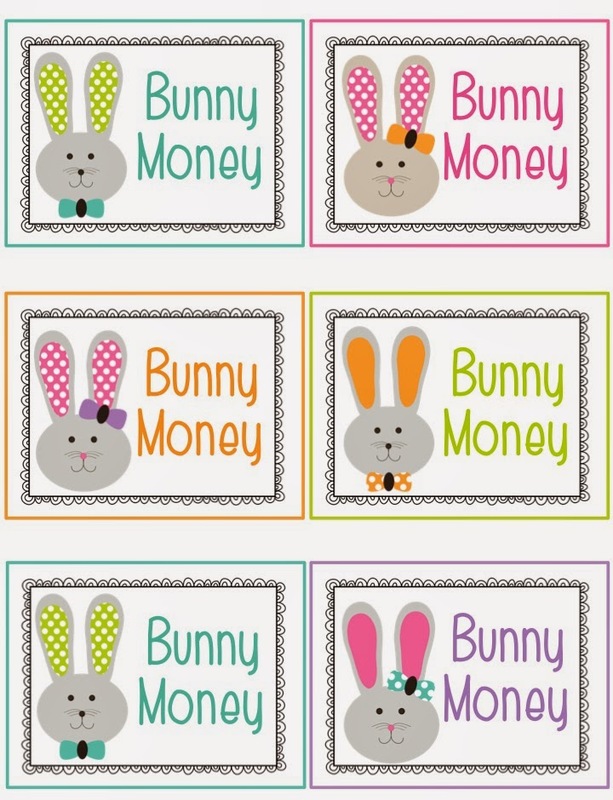 I have created a Bunny Money Freebie in the hopes I can entice the students to stay focused and on track at least throughout April. At the end of each week, I plan to give those students who complete all of their assignments and homework one Bunny Money slip. 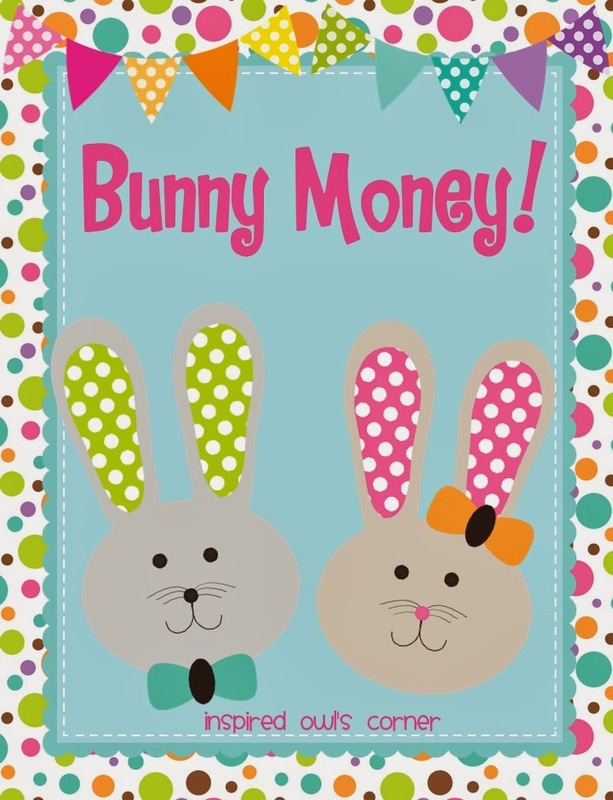 Those students who earn $5 worth of Bunny Money will be invited to redeem their money for a pizza party at the end of April. I may even do something fun for these students like hide some plastic eggs filled with candy in the classroom and let them have an egg hunt during lunch recess! You can find Bunny Money here. I have a sheet of boys, a sheet of girls, and a mix of boys and girls on one sheet. I plan to laminate them and keep them to use in the future after the students redeem them. I hope you can use Bunny Money!